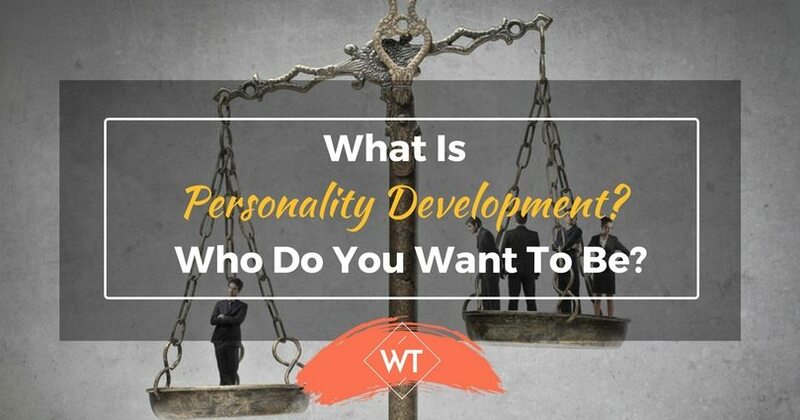 What is Personality Development? Who Do You Want To Be? Sounds like an odd question, right? You’re not a video game character with little attribute sliders that you can pick and choose however you want. Or are you? The truth is, you have the power to choose. No matter what type of person you want to be, you can develop yourself to become it. You can chop, change, grow and expand all the parts of you, and become a new person. How? Personality development is often misunderstood to be self development. So, what is personality development? If you are curious, first check out which of these 16 personality types you belong to. You hear a lot of talk about personal development—about growing the mind, body and spirit—but not an awful lot about developing what makes you, you. 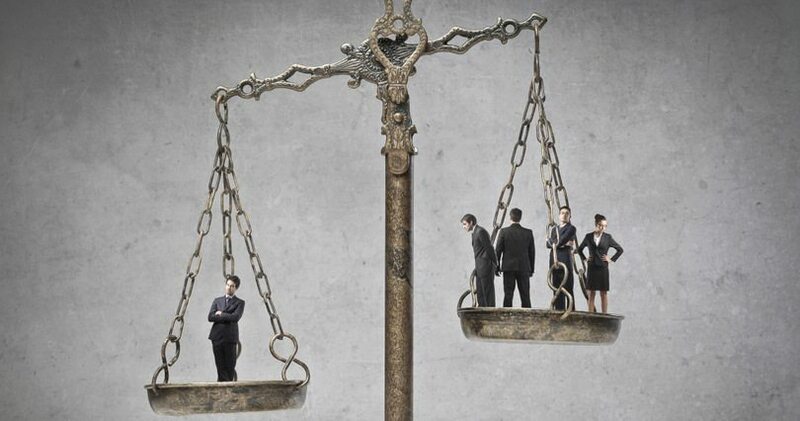 A set of qualities that make one person distinct from another. There’s the old adage that you are average of the five people you spend the most time with. So there are parts of you, that aren’t really you, too. But they still make you distinct from someone else , because they’re meshed together with the other bits of you too. Imagine your personality as Play-Doh. These are nice. They’re great benefits. But, in all honesty, the true benefits are the ones that you want for yourself. What are they? You’re going to mold yourself into the person you want to be, and that means you’ll reap all the benefits that come along with it. Also, there is a huge benefit because of an improved sense of self. Why? Because, the person you’re creating is the person you feel most comfortable being. Okay, so now you know what personality development is. Now it’s time for you to start living it. How do you do that? You first need to take an honest look at who you are right now. Go and grab yourself a pen and paper, and list the traits you feel make up your personality. The reason you do this is simple: when you know your current traits, you’ll know what you’re trying to change. Here’s my list, to give you some ideas (Personally, I think my personality sits at both ends of the spectrum depending on the day I’m having!). Remember: listing these doesn’t mean you want to change everything. It means you’re acknowledging that they exist. For example, the only parts of myself I want to change are highlighted in bold. Take some real time to put this list together. And, if you’d like to, get a really close friend to weigh-in too. But remember to not take it personally. This is all about personal development. Some of these may at first seem challenging. You’ve examined who you are right now. This is the stage where you decide the traits you want to add. Now, there is something important to mention here. That’s this: you should only add traits that you want, not ones you think other people want. You need to be true to how you want to improve, not how you want other people to see you. There never is any reason to change who you are, for the approval of someone else. So, now you know what you want to change, let’s list what you want to replace them with. Try to keep this list to 5 or 6 traits, instead of 20 or 30. It’s easier to manage, and you wont overwhelm yourself. Now these may not all be a straight swap for the traits I don’t like. And they don’t have to be. But they all influence the end goal—a more confident, positive me. In the next article in the series, you’re going to learn some actionable ways to start molding this new personality. But, before you do, I want you to take a mental picture of the person you’re going to become. And, you’re going to do it every day for the next week. Go into extreme detail: sights, sounds, smells and emotions. 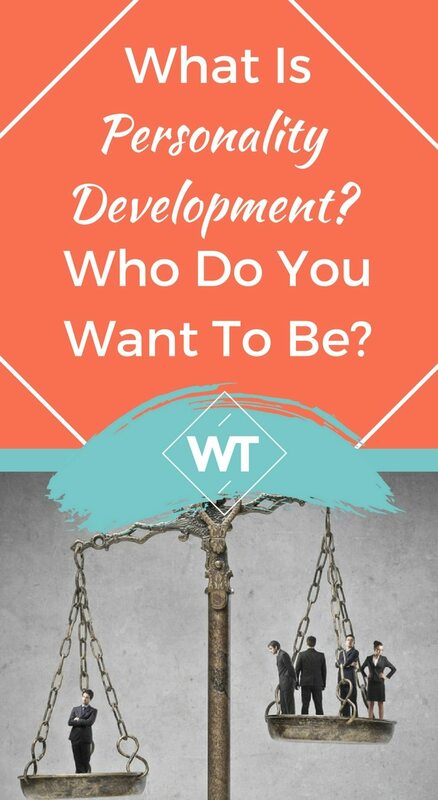 Then, once you’ve done that—or before, if you’re really eager —you can head over to article number two in the personality development series, right here.